The expectations of this year’s Biennale were high. Almost two years ago Rem Koolhaas, the super-architect and skeptical theoretician was appointed Director of the 14th International Architecture Exhibition at the Biennale. And Koolhaas would not be Koolhaas if he didn’t want to do a few things differently from his equally famous predecessors Kazuyo Sejima and David Chipperfield. 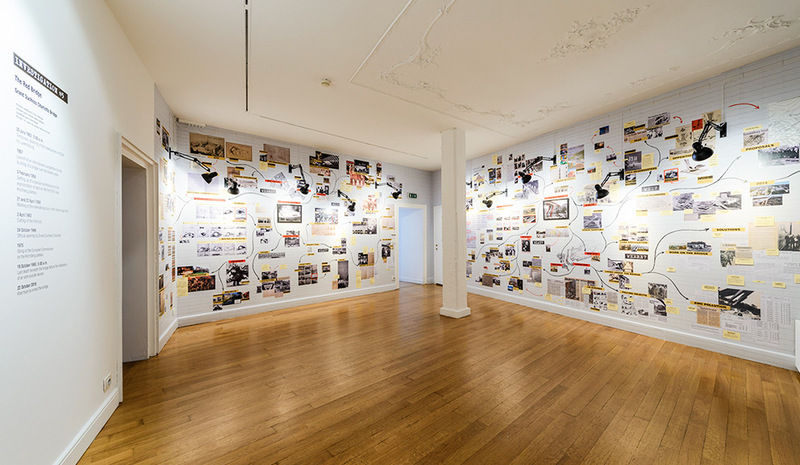 For one thing he demanded more time for preparing “his” Biennale, gave it the not exactly modest title of “Fundamentals” and with “Absorbing Modernity 1914 – 2014” proposed a tough topic for the participating nations to chew over. Not that previous events did not also have an overarching topic – “Common Ground” was chosen for the 13th exhibition curated by Chipperfield, but often the thematic bundling was so vague as to permit much too much scope. So while this year the national pavilions are devoted to “Modernity” and the exhibition “Monditalia” examines the situation in Italy, in “Elements of Architecture” Koolhaas collaborates with the Harvard University Graduate School of Design to dissect the architecture. 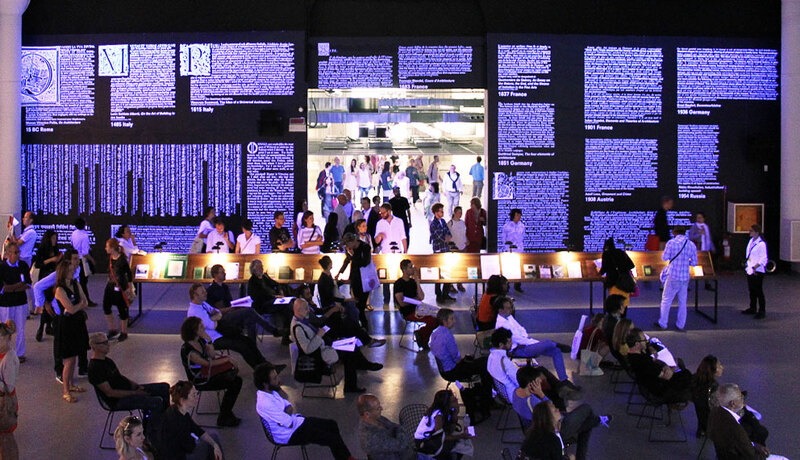 On the facade of the Padiglione Centrale Koolhaas had the white “La Biennale“ written over in large black letters with the title of his show: “Elements of Architecture”. An early indication that Koolhaas enjoys working with large letters, be it in his books or in his exhibition “Content”, which was shown in Berlin’s Neue Nationalgalerie. 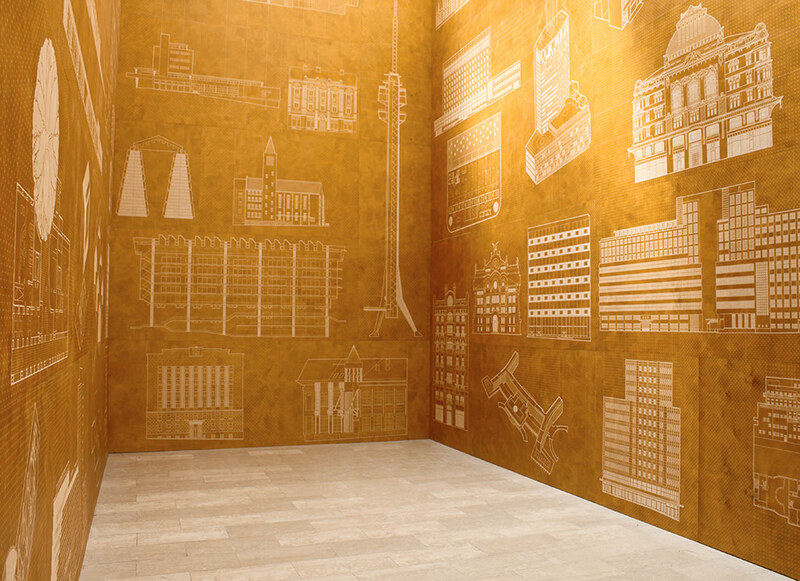 And the Biennale’s very first installation has an impact that is both large and impressive. 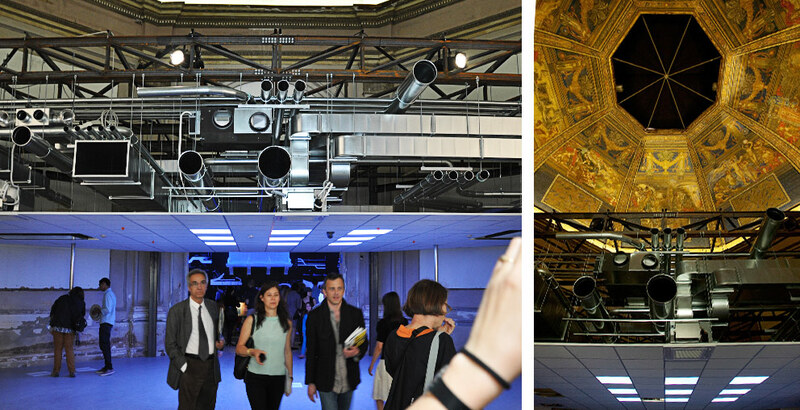 A profane, suspended ceiling is inserted below the high dome with its fresco by Galileo Chini. Meaning you gaze first and foremost at all manner of ventilation and supply pipes. You might be forgiven for thinking a spaceship has landed – and simultaneously, it becomes clear just how much technology and equipment is suspended above our heads, day in, day out. Rather than painted domes on high. And while this appears both logical and efficient in technical terms it is aesthetically banal. A successful way of kicking things off. In the next room a film is screened, accompanied by a great many quotes on architecture and its function, written on the walls. At this stage you are still prepared to take the time to study such things. It is not until afterwards that you realize: the film, a montage of numerous film sequences, symbolizes what the exhibition per se is all about. What we perceive is not so much the big picture, but rather individual moments, snippets arranged into thematic groups, whereby the large number alone suggests that the spectrum is broad. Is, as the film suggests, the toilet really the place where many stories take another turn, be it that the protagonist changes by looking in the mirror, or be it that he recognizes his opponent and finishes him off? The toilet is also a favored place for flushing away drugs. Secrets are traded in this intimate place, and by changing clothes it is not unusual for someone to slip into a new role. The film is highly entertaining. In principle it makes no difference at all in which order you choose to explore the “Elements”. 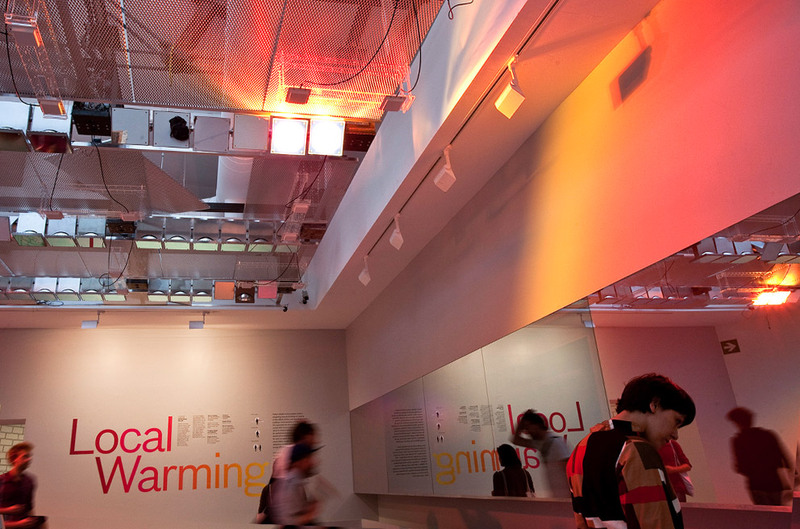 Koolhaas’ exhibition obeys the logic of a museum of natural history or technology, and although it repeatedly manages to display only the customary, it likewise dishes up curiosities about individual elements. 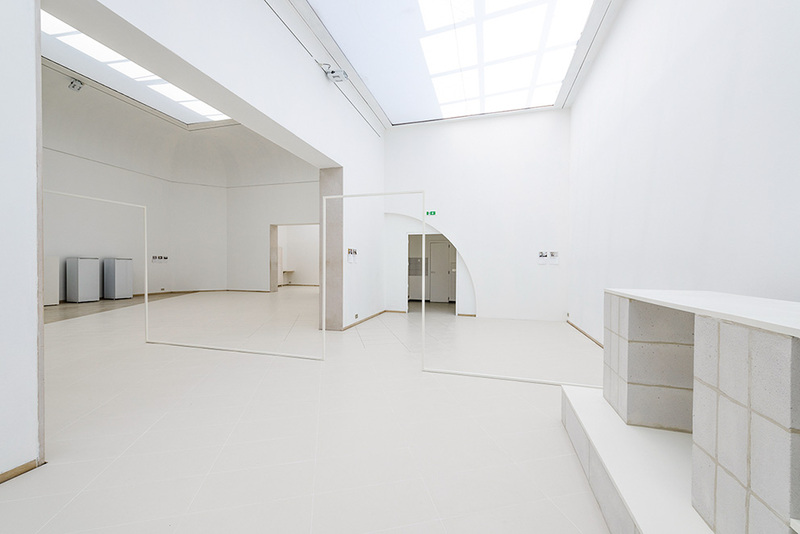 Take for example the room curated by Stephan Trüby, which is devoted to the topic of the corridor. You walk along narrow corridors, feel distinctly uncomfortable and are not keen to spend more time there than is necessary. The photographs “Raumfolgen” (Room Sequences) by Walter Niedermayr depict long, monotonous corridors and further intensify the oppressive feeling. It is only by resisting this feeling and penetrating deeper into the corridors that you discover wonderful drawings. Take “Donggwoldo” from the early 19th century, which shows the two palaces of Changdeokgung and Changgyeonggung in Korea from a bird’s-eye perspective: it’s a complex consisting of many pavilions, connected to one another by covered walks, and where the landscape is presented as space fully worthy of protection. Directly next to it you are bowled over by the “Brooking National Collection”, which comprises no less than 5,000 or more windows. Windows in different forms, formats and versions (collector Charles Brooking passionately explains them) hung on the wall like so many pictures in a gallery. You cannot help but feel enthusiastic about the diversity of windows, the likes of which you have never seen before. Windows with and without mullions, rounded and decorated, sometimes Gothic, other times sober. But what is the point of it all? Do the window fronts of modern buildings have no merit? Your gaze alights on a machine that tests the quality of windows. No, generous window frontages are not the norm. It is the test windows in the machine that you always see everywhere. You quickly turn to look towards the “Brooking Collection” again, and sense how a new passion for windows and their diversity grows in you. A counterpart of contrasts: modern efficiency – represented by the right window testing machine and the dedication to detailconveyed by the "Brooking Collection". Photos © la Biennale di Venezia. One thing “Elements of Architecture“ makes abundantly clear is just how much standardization, mass production, avoiding risks and the desire for comfort have altered architecture. This is equally evident in the hall devoted to doors, where terms such as entrance or access might be more suitable. Suddenly, a simple door of the kind installed everywhere appears really banal alongside the ancient tall and sophisticated entrances from India, China and Italy. Though the comparison is somewhat lame, as Koolhaas contrasts the “commonplace” version with grand entrances, which is akin to comparing apples with pears. 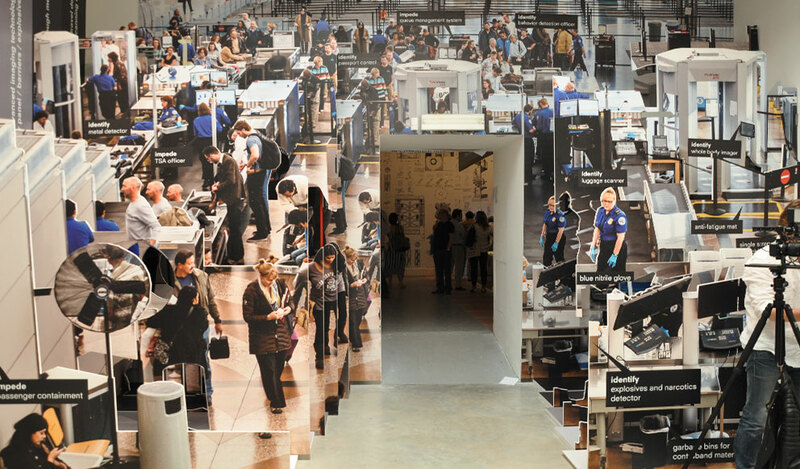 Similarly, the juxtaposition of Castle Hochosterwitz and an airport security gate system is intended to show how access points are designed today. In order to reach the castle you have to walk through 14 gateways. What a complex! But by contrast an airport with all its scanners, detectors and security doors comes across as boring. Help, the fire is on my tail! Similar comments could be made about the room devoted to the toilet. True, we are presented with a graphic description of how the toilet bowl developed, but there again: a sanitary device alone does not make a toilet. What the focus on the bowl does not show, for instance, is that in the Roman Empire the latrine was quite literally the place for doing “small business” and today, is often favored as a place for reading and having your peace and quiet. In the “fireplace room” the fire is placed in the middle with two sofas in front of it. Naturally, you are happy to take a seat here. But then on your right you feel irritated by the “Local Warming” installation prepared by the MIT SENSEable City Lab. Here the source of heat follows people with the aid of sensors that track their movements. Why? The warmth should be directed to exactly where the user needs it. Putting an end to waste energy or rooms heated up for nothing. But when you see that the financial sponsor of the room is the company “Nest”, which was recently bought by Google, it’ll probably send a cold shiver down your spine: Google not only knows how warm you like it in a room, but also whereabouts in a room you are. At the latest when you have realized this you feel like giving this building automation system a damn good. Pretty much in this vein, you drift for hours among the various elements, find a curio here and view a film there. Not only is there lots to see, but lots to read, too. 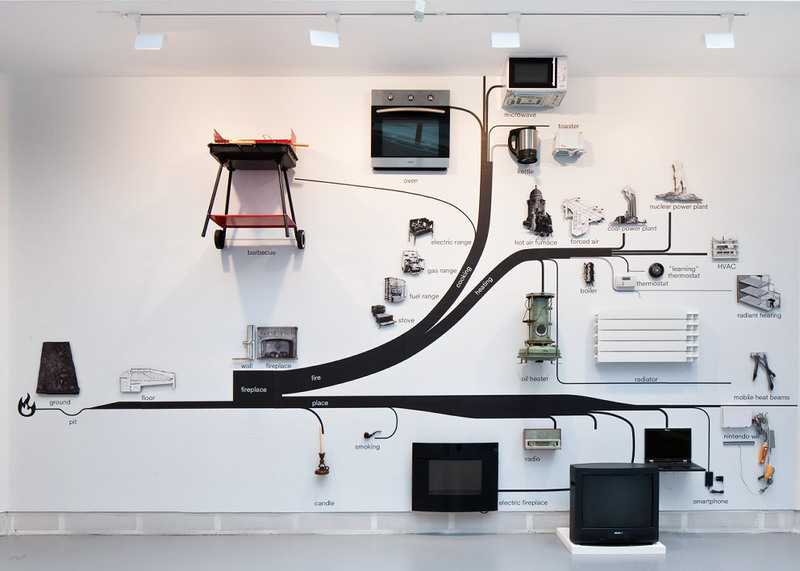 The exhibits are supplemented by diagrams, texts and drawings, extracts from the catalog wallpapers around you. At the same time, these “instructions for use” convey a sense of completion. Anyone interested should simply buy the 900-page tome on the “Elements of Architecture”. No doubt a book that will soon be found in every architectural office and probably the first that an architecture student will buy even before the standard reference works. In short, the exhibition is teachy-preachy. Instruction, but no enlightenment or discussion with the elements of architecture in terms of the big picture. 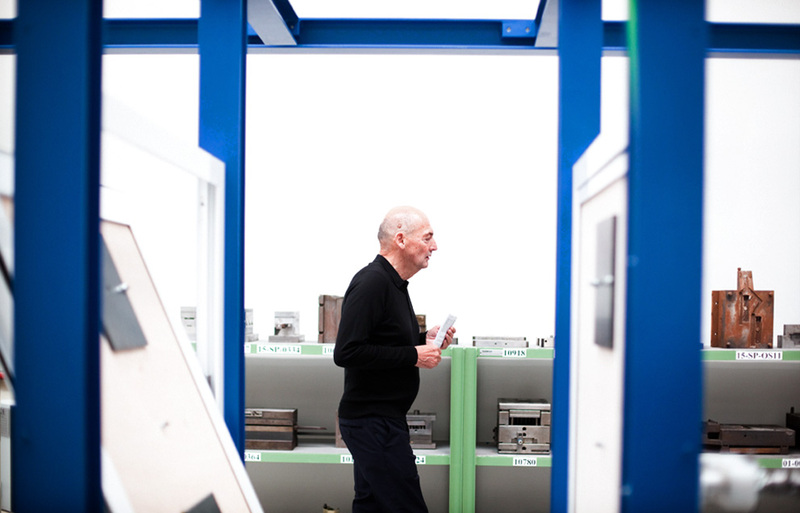 Koolhaas dissects architecture into its constituent parts but doesn’t reassemble them. Yet it is precisely here that we can intuit an interesting aspect. What was once an “element” – the fire in the cave doubles up as source of heat and hearth – is now a building kit full of systems and parts. The construction industry, with its love of things techy, has shifted the focus to developments that are driven less by questions of design and more by issues of efficiency. It remains obscure how that impacts on architecture. You leave Rem Koolhaas’ museum on architecturology very sober. How have the individual country pavilions handled the topic of “Absorbing Modernity 1914 – 2014”? Did anyone not do their homework? Well, first up, they all were diligent. 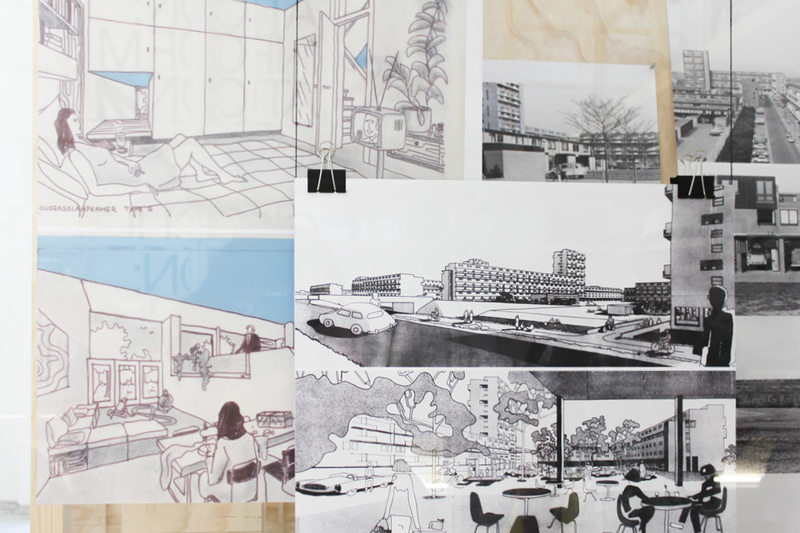 There are for one the assiduous “archive manics”, such as the Dutch, who have dedicated their show to Jaap Bakema (1914-1981), featuring the architect’s drawings, models, films, correspondence and writings – he spent his life designing buildings and housing estates for an “open society”. At the same time, the show highlights how Bakema used the means of representation to further the mass viability of this architecture: drawings of a woman relaxing in bed, people in a cafe, someone chatting with a neighbor, with the modern building always present, in the background. No brochure by a property developer so superbly conveys so many vague dreams and notions of community. We can discern the openness in Bakema’s marketing and his unerring confidence in the future. The Luxembourg curators have addressed Modernism there under the banner of “Modernity – loved, hated or ignored”. Their research resembles a detective story. Five investigations that explore five projects in five places. The findings are presented on the walls the way TV detective inspectors do it: the proof, evidence and data all joined up in an effort to solve the case. The curators set out to track down Modernist ideas and buildings that have in recent decades been adapted and masked. 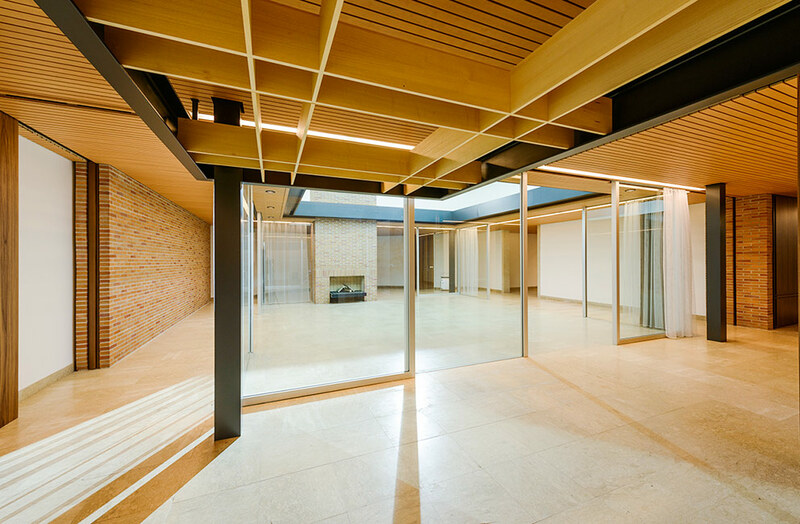 For example, Villa Kutter, the first edifice in Luxembourg to arise in line with Modernist ideas. A photo shows a building that attests to countless conversion efforts as if it were any old other suburban house – including the hip roof. Supplementary photomontages illustrate what the building was planned to be and the actual shape it then took. And notes on the wall give the reasons for the discrepancy. Curator Sophie Langevin narrates how you can become a bit paranoid when tracking down Modernism. A few names, so she explains, constantly crop up in all the projects. Were there a handful of men behind the wings shaping the face of Modernism in Luxembourg? Many country pavilions have been busy in their archives – England, France, Mexico, Uruguay. Unearthing all manner of fascinating things, shedding light on Modernism from a political, economic and sociological perspective. Chile, winner of the Silver Lion for the best pavilion, shows only too clearly what influence the Soviet Union and its concepts of mass prefabrication had on the country, and how modern architecture was ideologically revved up to this end. All these walk-through history books and archives pose a tall task for even the hardy visitor: No way you can absorb that much Modernity. Intellectual respite is to be found in the pavilions that address Modernity but immerse themselves in history in a different way. For example the Austrian and Serbian pavilions, to name but two. Austrian “Commissioner” Christian Kühne has had models of 196 national parliaments built on a scale of 1:500. Arranged alphabetically in a grid on the wall they attest to the wealth of shapes used. A nice game, where each difference in scale or form can be enjoyed. However, torn from the context of materials and surroundings, the intellectual added value is slight. The approach in the Serbian pavilion is not much different: You’re greeted by ground plans, elevations and isometric drawings of buildings stretching back across the last 100 years. 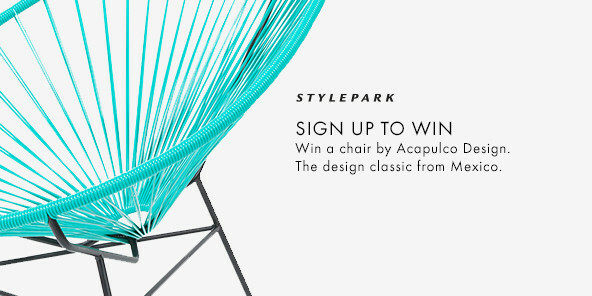 A feast for architects’ eyes. And it’s quite amazing to see how many historicizing buildings were erected during the very first ‘wave’ of Modernism – and you can now photograph the one or other misfit. Alongside the busy illustrators and the detailed archive manics there are also country pavilions that simply stage “Absorbing Modernity” big time. Such a concept is adopted by the curators of the German pavilion, Savvas Ciriacidis and Alex Lehnerer, who take part of the Federal Chancellor’s bungalow in Bonn, designed by Sep Ruf in 1964 and insert it into the country pavilion. Suddenly you find yourself between clinker walls and low ceilings. The chancellor’s armored limousine stands outside, the red carpet has been rolled out, and in the entrance behind the monumental columns, part of the bungalow’s porch cheekily protrudes. Without knowing exactly what role the bungalow once played in Germany it’s hard to gauge what the installation is about. The Polish pavilion is likewise symbolically charged. When you enter the bright hall a tomb catches the eye. Its roof seems to hover as if ghosted aloft; the drawings on the wall have a mystical feel to them. The show goes by the name “Impossible Objects”. Architecture, the curators suggest, has the power to overcome the unattainable, to build myths and shroud reality. So they present the entrance to the crypt of Józef Klemens Piłsudski, who for a short while after the Polish battle for independence from the Habsburg Empire was entrusted with the reins of government in 1918. Piłsudski stands for the beginning of a modern Poland. But his tomb is anything but modern, made from the spoils of war to symbolize the nation’s triumph over its three neighboring states: The columns come from Russia and the torn-down St. Alexander Nevsky Church, the granite sections from Prussia, having been part of the plinth of the Otto von Bismarck statue in Poznań, and the bronze elements come from melted down Austrian cannons. 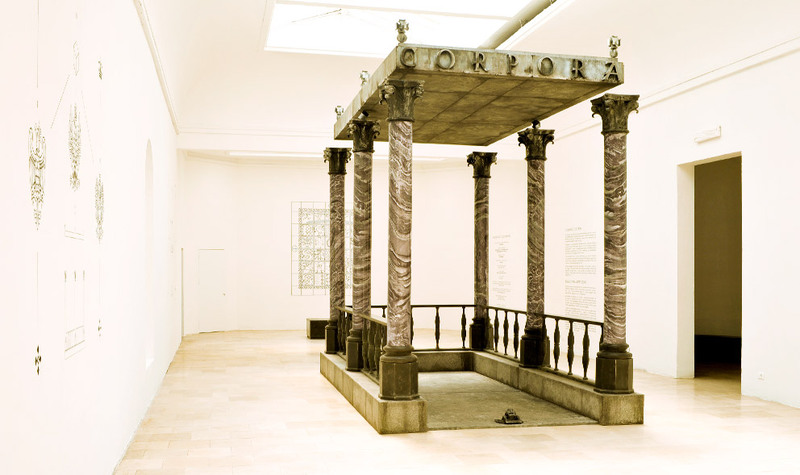 The curators have added a dab of Adolf Loos and Siegfried Giedion to the tomb – on the meaning and purpose of monuments, and have ensured the roof seems to float. While it appears to weigh tons, it’s actually made of plastic. A myth for Modernism, and an instrument of power. By contrast, the Belgians ignore over-weighted symbolism and archives, and once again do justice to their reputations as being past masters of presenting architecture as art. Their “Interiors. Notes and Figures” exhibition is an experience for the senses, subtly interweaving the exhibits with the pavilion. They offer a collage of interiors that stand as specimens of the process of adaptation and appropriation that occurs behind the façade. Those steps the inhabitants take to adjust a room to their own requirements. The curators not only exhibit the respective steps, but even change the pavilion itself. The entranceway is now not four but the usual two meters high; not that you notice it immediately, as doorways that are two meters high tend to be the norm in everyday life. 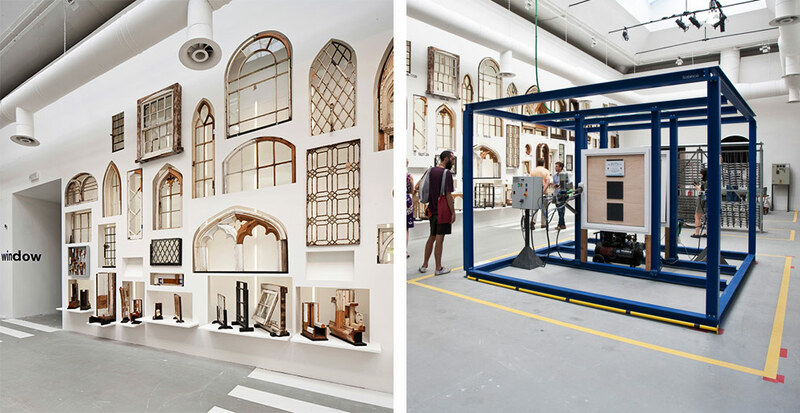 In the Belgian pavilion, the curators offer a collage of interiors that stand as specimens of the process of adaptation and appropriation that occurs behind the façade. After 66 country pavilions one thing is abundantly clear: There was no single, uniform Modernism. Which we might have suspected. And, you’ll hardly find a pavilion that doesn’t dish up this or that item of information you will store away, or something astonishing you’ve never seen before – be it in a book or an exhibition. Nevertheless, it is surprising for an architecture biennial that there is so little discussion of architecture as architecture, but all the more about architecture as ideology. Only the Moroccan and Italian pavilions dare to glance at current architecture projects, and in the context of the rest of this Biennale it seems almost strange that they do. Meaning that at the end of the day, visitors will probably feel a little unsettled. No pavilion dares transpose the discourse on Modernism onto events in architecture today, to explore current conditions, the centers of power and the ideologies. Knowledge is amassed without an idea being developed of what to do with it. Arsenale and Giardini have been temporarily converted into a museum and an archive, which is why we actually need a second Biennale that absorbs the accumulated knowledge and applies it to the present.